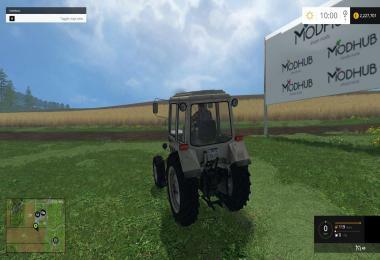 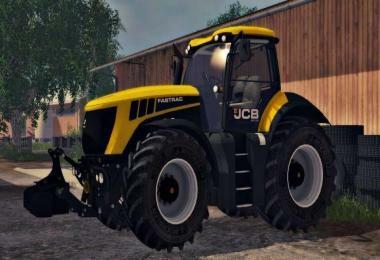 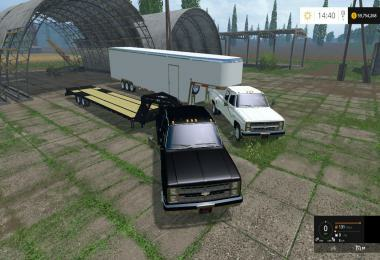 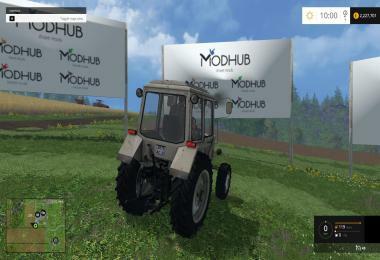 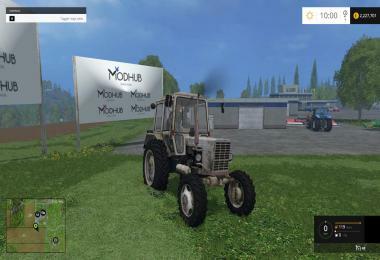 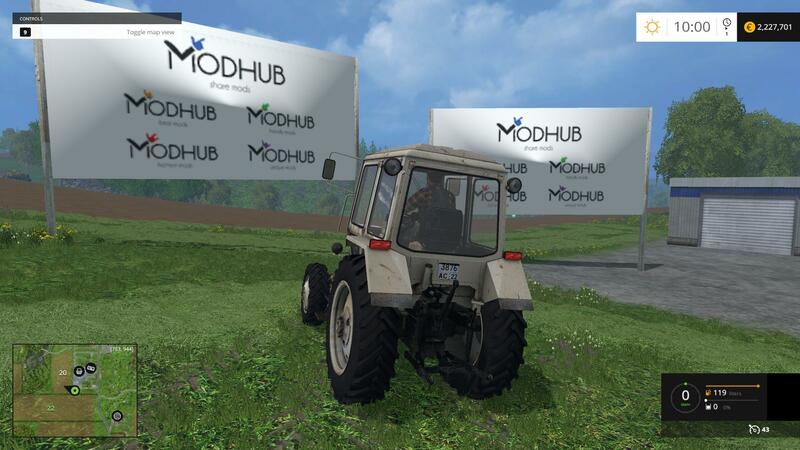 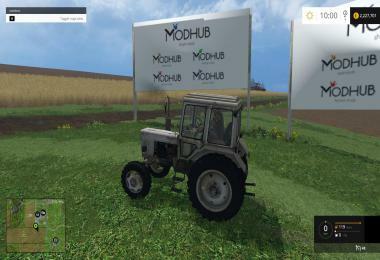 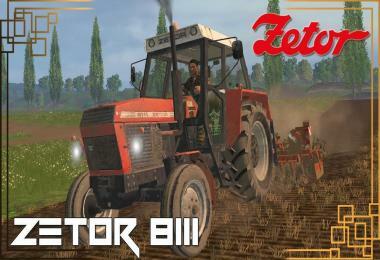 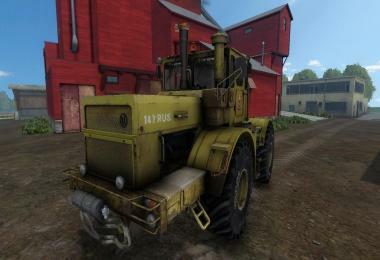 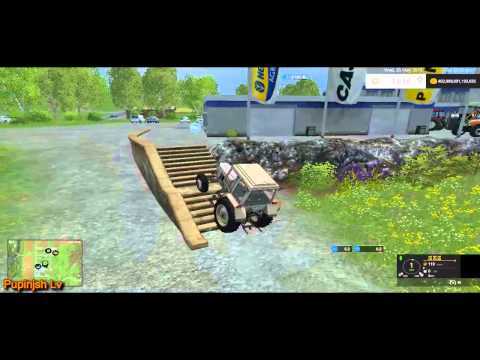 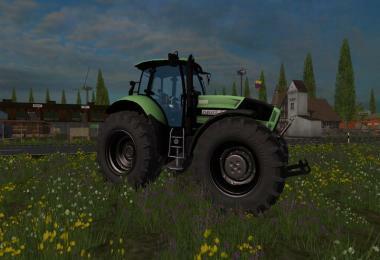 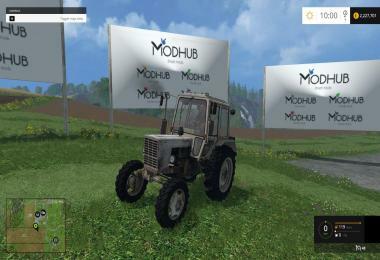 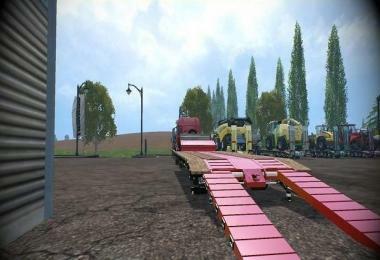 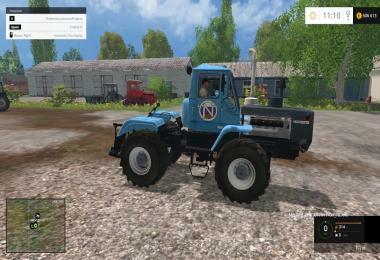 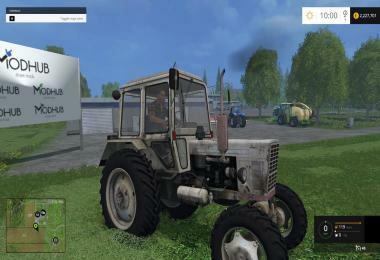 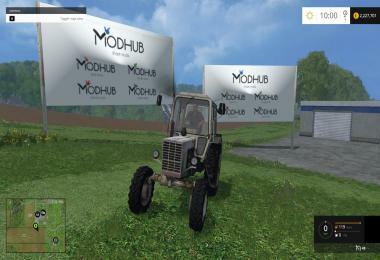 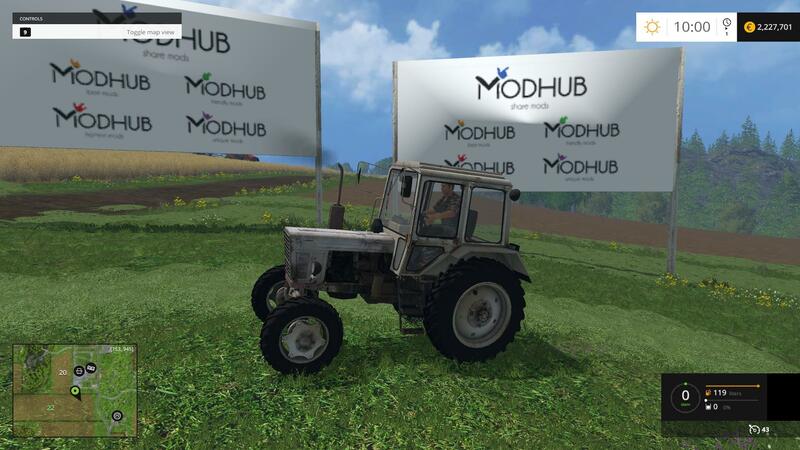 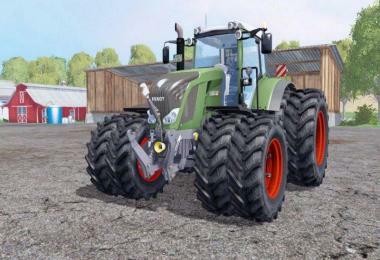 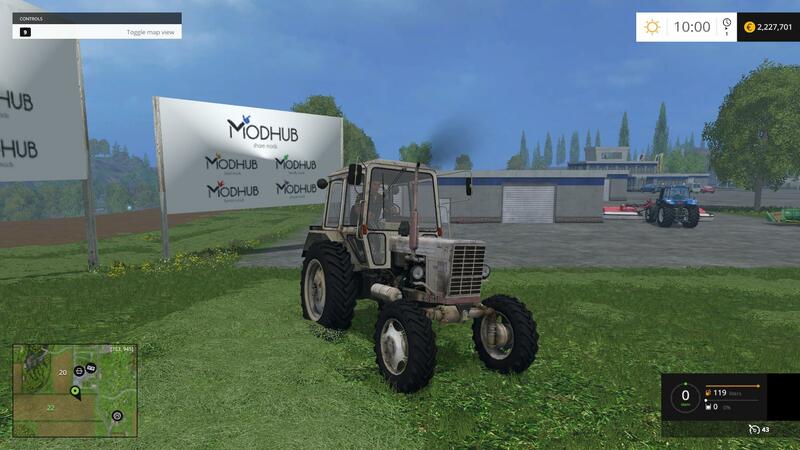 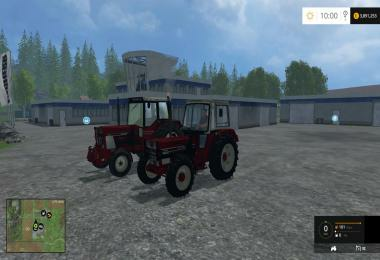 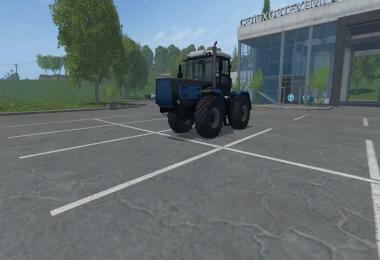 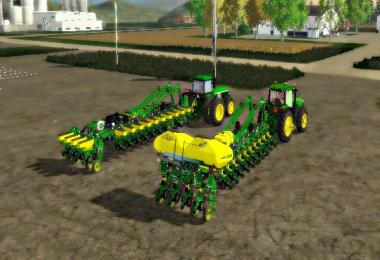 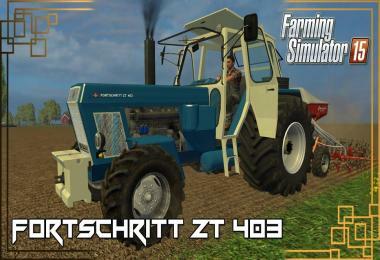 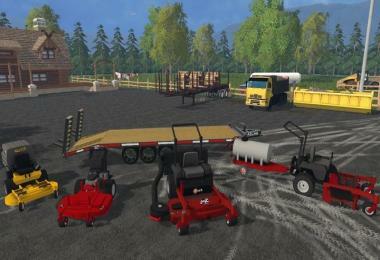 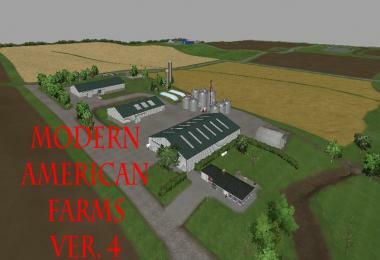 The mod adds MTZ 80 Farming Simulator 2015 - wheeled tractor to work on your farm. Maud tractor accelerates to 42 kilometers per hour. 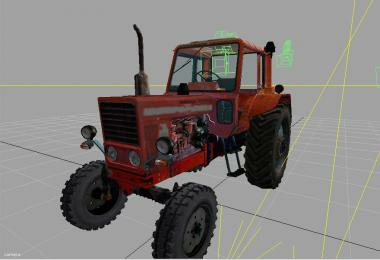 His work lights, mirrors and turn indicators. 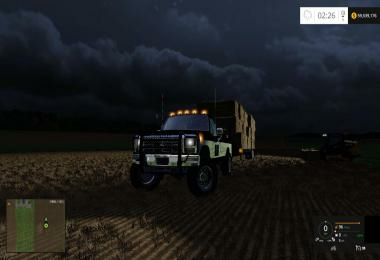 Untraceable raises dust and motion. 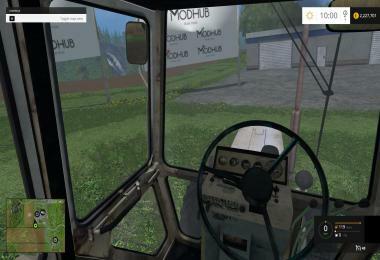 Use the numeric keypad, you can open the windows and doors in the cockpit.